Here’s your key to unlock the cloud! In this 30-day free trial of Yeastar Cloud PBX, you will get a free cloud PBX phone system with 20 users and 4 concurrent calls and get started even without any traditional hardwired phones. To create a more flexible workforce, simply download Linkus for your mobile device or PC, then calls will be transferred to the device of your choice with all features at your disposal. Instant Messaging, Presence and Unified Message are all included. With Linkus, your office is wherever you make it. 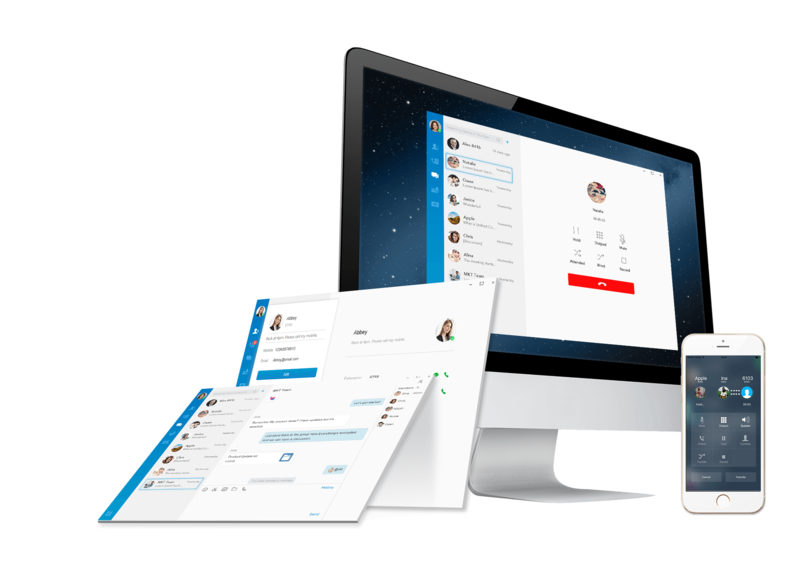 Our cloud-based phone system is packed with a full suite of compelling enterprise-level communication features. And this free trial gives you unlimited access to them all. No matter the size of your business, these features will come in handy under various scenarios. Get started in minutes with a sleek and intuitive web portal. And you get to access your entire virtual PBX system whenever and wherever you want, on PC, mobile phone, and other internet-enabled devices. 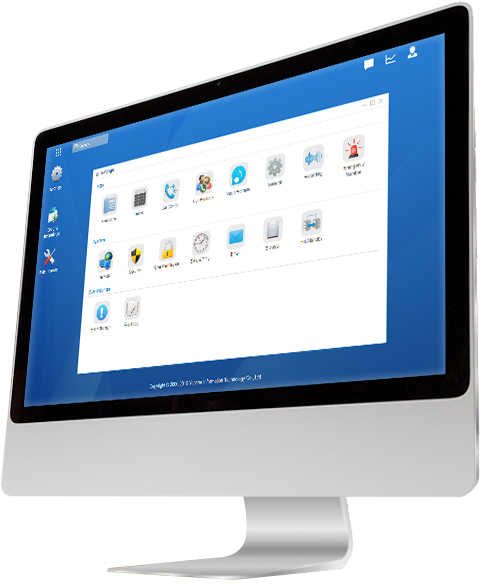 Your IT administrator can easily manage user accounts while each user controls individual settings. Yeastar has dedicated partners in Canada, Netherlands, South Africa, United Kingdom, United States and many other countries, providing innovative Yeastar hosted voice solution to help you make a seamless migration to the cloud.